Ten-page program for George Mason University School of Law's dedication and first commencement ceremony, August 23, 1980. 8.5" x 11", two colors. Colgate W. Darden, Jr. to C. Harrison Mann, January 13, 1958. 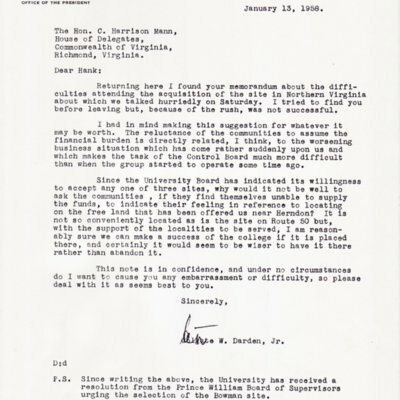 George B. Zehmer to Colgate W. Darden, Jr., January 5, 1954. 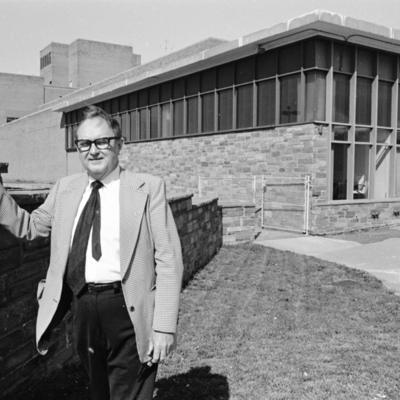 Sign: Northern Virginia University Center, 1953. 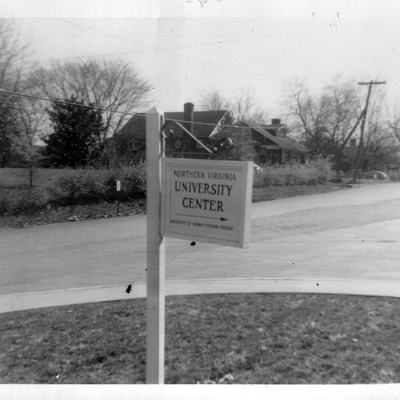 Photograph of sign for Northern Virginia University Center at Washington & Lee High School at Quincy and North Stafford Streets in Arlington, Va., 1953.